Dropbox is a powerful tool where you can share and collaborate your documents, photos, and other media files. Dropbox is also available on your mobile devices, making it much easier to store and share your files, videos, music, and photos using your tablet or smart phone. 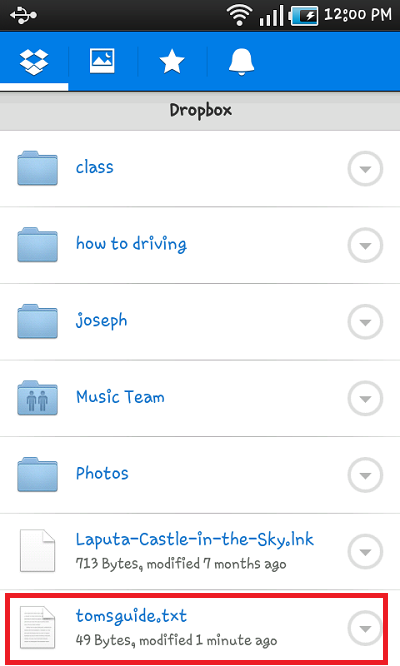 You can also access your computer files on Dropbox using your mobile device. 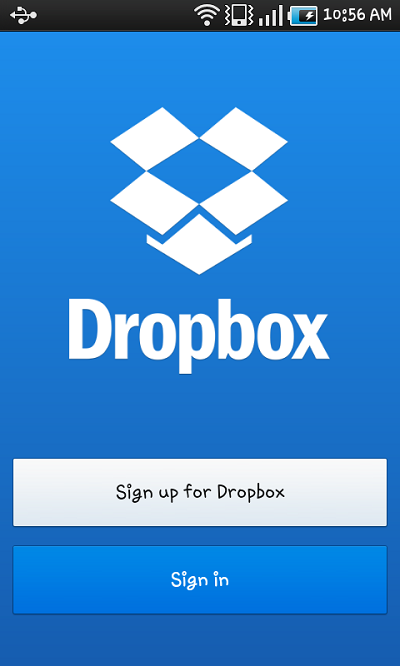 Here's a step-by-step guide how to upload files to Dropbox from your mobile devices. 1. First, you have to download the Dropbox app. 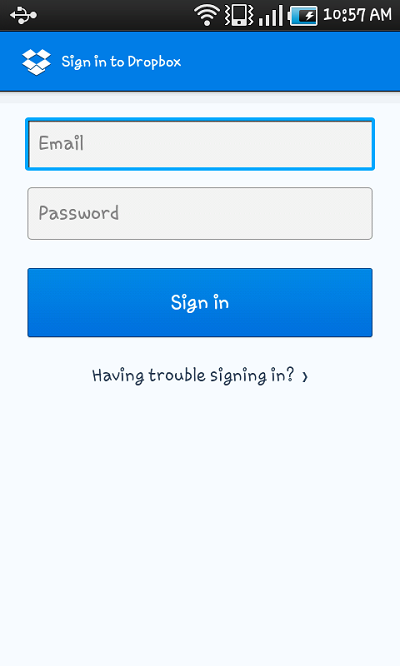 Once you download it, you will be asked whether to log-in or sign up. If you have no Dropbox account yet, sign up first. 2. If you already have an existing account, you can log in right away. Use the email you are using for your Dropbox account. 3. Once you sign in, you will be asked whether to turn the Camera Upload or not. Turning this on will automatically upload your pictures on Dropbox. 4. If you skip this process, you will be taken directly to your Dropbox main page where you can see all the previous files you have saved. Before you upload any files, choose the folder where you want to save it first. 5. To upload files, tap the menu button on your phone and choose "Upload." 6. A pop-up box will appear asking you whether you want to upload files or photos. 7. Choose the photos or files you want to upload and tap the check icon to initialize the upload. 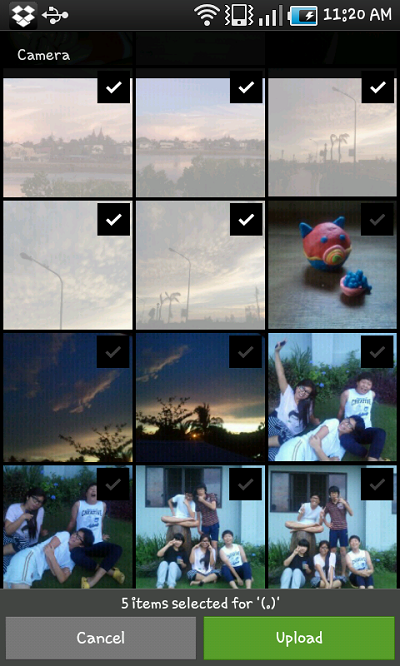 Once done, check the photos in the file where you saved them. 8. You can also create a new document and upload it afterwards without leaving the Dropbox app. Tap the menu button on your phone and choose New. 9. 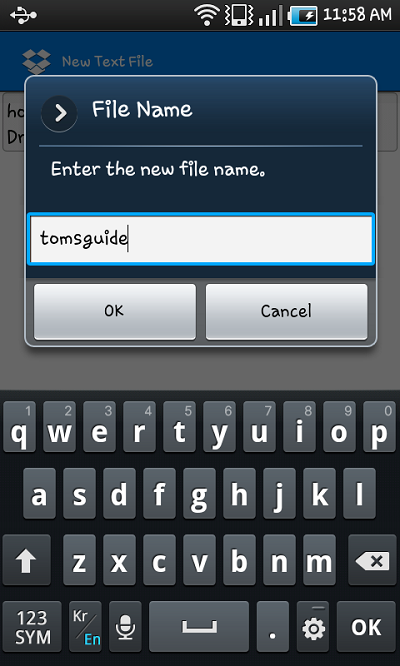 Create your document and when you're done, tap the menu button, choose save, name your file, and tap OK.
10. After saving, check the file in your Dropbox account.